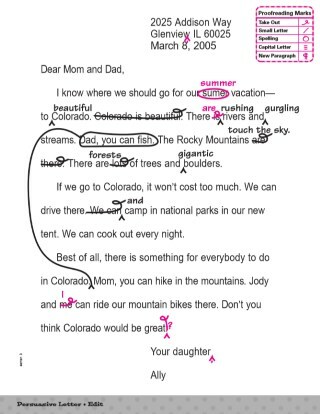 Use this set of printables to teach students how to write a persuasive letter. A model persuasion chart, a blank persuasion chart, and a persuasive letter at four different stages of revision are provided. Incorporate this activity as part of your lesson or have students practice their persuasive writing skills at home.